Restorative dentistry is used to protect, restore structure and function, or even enhance the aesthetic of a patient’s smile. At the Fort Wayne dental office of Dr. Timothy S. Berger & Dr. Jon Robison, we provide restorative dental treatments to enhance the oral health of our patients. Most people require some kind of restorative dental care in their lifetime, choose our Fort Wayne dental office for quality materials and compassionate care. Dr. Berger and his team use restorative dentistry in ways that restore the look and function of teeth. In many ways, restorative dentistry overlaps with common cosmetic dental procedures as they use similar treatments to gain a new aesthetic. With the latest developments in dentistry, materials used are natural looking but long-lasting as well. Here are a few common restorative dental treatments offered at our Fort Wayne practice and their benefits. A common restorative procedure is a dental filling. When plaque builds up on teeth, acids released erode tooth enamel allowing bacteria to access dental pulp. This can lead to infection or tooth loss if left untreated. Fillings can be made of composite material that not only seals these cavities but can be color matched to your natural teeth. For instances of major decay that require a larger treatment than a simple filling, such as a root canal, crowns are used to restore the structure and function of a tooth. After root canal treatment is complete, a crown is placed to seal the site and protect the tooth from further decay. Crowns are also used for patients who grind their teeth and want to restore the look of their enamel. Our Fort Wayne restorations can be made of porcelain for a natural aesthetic. For patients who have missing teeth, these restorative procedures each provide distinct solutions and are recommended depending on the patient’s individual needs. Fixed-bridges are for patients missing one or multiple teeth and require neighboring teeth to be capped with crowns to support the fake tooth. 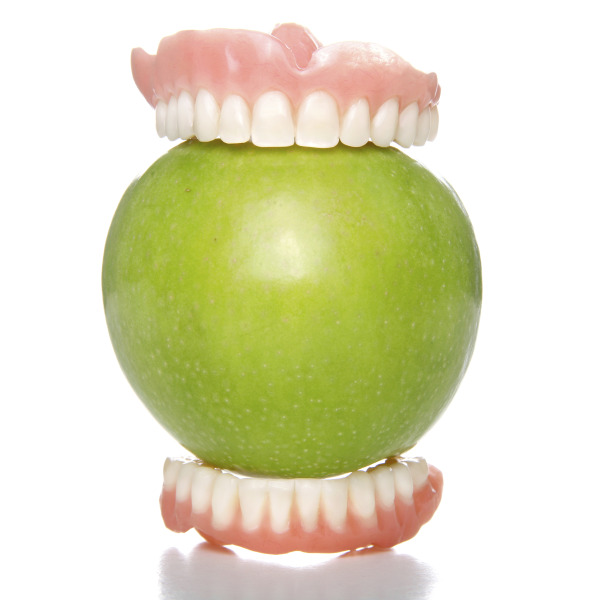 Dentures and partials offer patients with part or full arches of missing teeth to have renewed function of their smiles. These may require adhesives or a metal base to adhere to the jaw. Dental implants can replace one to a full arch of teeth and is the only restorative dental treatment to replace the entire missing tooth from root to crown. Explore the benefits of restorative dentistry and how it can treat your decayed, damaged, or missing teeth. For more information about our restorative services contact the dental offices of Dr. Timothy S. Berger & Dr. Jon Robison today.